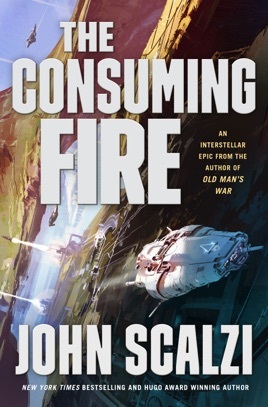 Scalzi makes good use of the setting and characters established in The Collapsing Empire for a space opera sequel centered on the battle for control of the interstellar Interdependency. 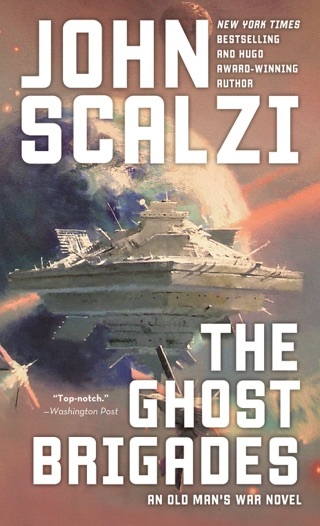 The ruling House of Wu clashes with the ambitious Nohamapetan family in the face of undeniable evidence of changing physics that could isolate whole worlds: the Flow, the naturally occurring interstellar travel network that forms the empire's infrastructure, is collapsing. Wildcard Emperinox Grayland II claims to have religious visions as part of her calculated attempt to save humankind. 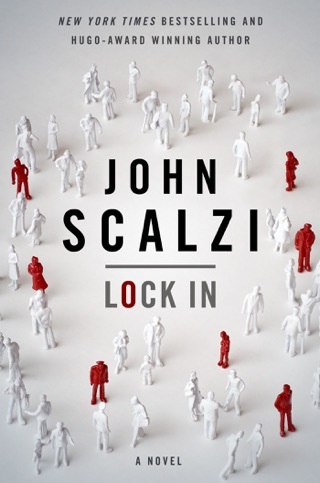 Scalzi's key players remain individually distinctive and delightfully outrageous in their interactions without becoming caricatured. 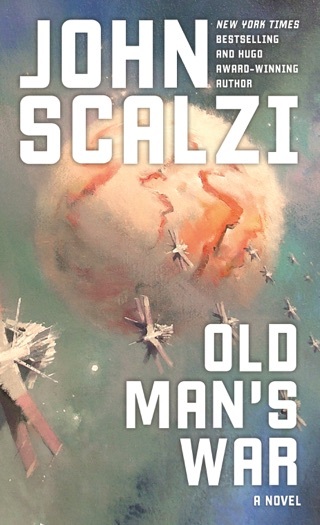 A section about the exploration of a newly reaccessible world falls into a tired mode as old computers reboot and a meeting with a degraded remnant of the population feels like alien first contact, but the story brightens again when the shipbound avatar of an old king breezes in to do historical exposition. 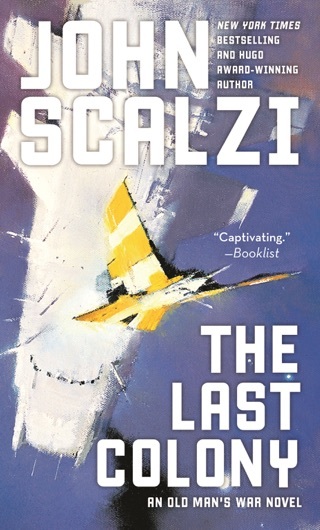 This novel sits perfectly in its second-book role, leaving the reader deeply invested in the developing story, with plenty left to tell. A very quick read. Great, but moved fast enough to feel more like a novella. 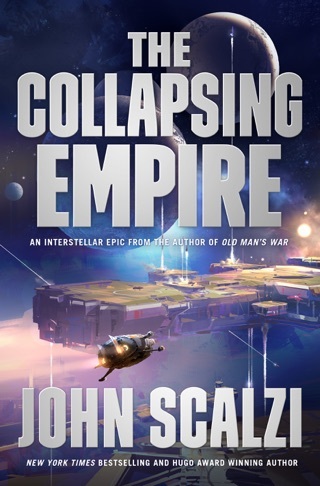 If you like Scalzi- particularly if you like him lately, in Collapsing Empire form, then you will not be the least bit disappointed by Vol. 2 in the series. Where 1 brought us foul-mouthed delight Kiva Lagos, the unwilling Emperox Grayland II, geeky minor noble Marce Claremont and some fantastic villains, this addition brings more. More whisker twirling. More intrigue. More exploration of the fascinating universe. More SCIENCE and also some truly memorable scenes of human interaction. 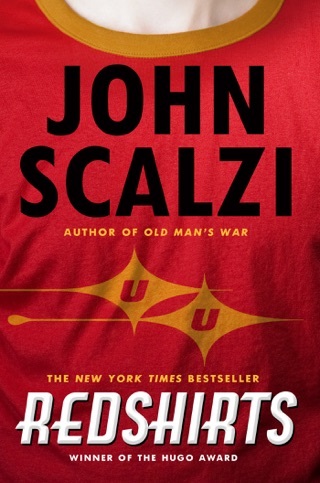 If you like funny, hard science with some interstellar imperial mysteries and conspiracies, you have your next read. 5/5.